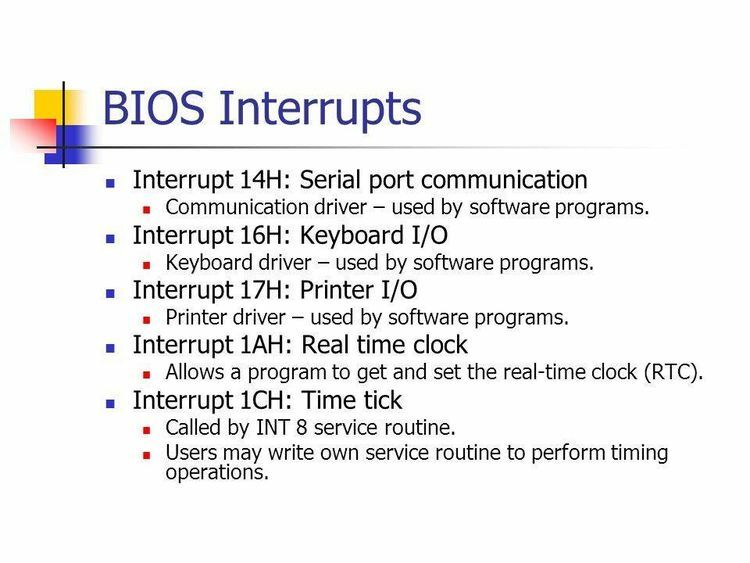 Excom is a BIOS int 14h COM port handler that provides interrupt-driven buffered input. Includes ASM source code. 3. it has flow control selection and higher baud rates. and the code to install and initialize Excom. to the UART being ready or the control lines being correct.